If you want to connect with your audience, especially when it comes to web content, you have to give something back to them. Reward customers for time they invest. Smart, successful companies, have been doing this for a while. They give back to customers through exclusive deals and promotions, or by offering free eBooks, other content or even offering free service. The beauty of giving is that you can really get creative with it, and you don’t have to break the bank. You can find something that matches both your budget and your schedule. Giving back is important, because it will drive relationships with your customers and clients. It helps build trust. It inspires confidence in what you do and what you have to offer. It also adds value to their lives. If you want to provide optimal service, this is the foundation. You must start with the idea of giving back, of adding value. But that doesn’t mean it’s all cut and dry. Here are seven creative ways businesses can provide great service to their customers and audience. One of the best ways to find out what someone wants — at least, it’s the most straightforward way — is to just ask. 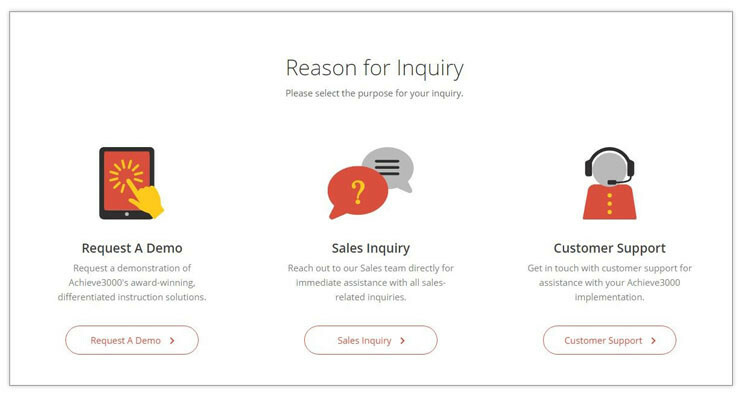 You can do this with customer surveys hosted on your website, blog or social account. This is a great way to gauge customer satisfaction, but it’s also useful for seeking new ideas and potential revenue streams. Customers will share their experiences, and may even offer suggestions on how to improve your service. But the real benefits come into play when you actually listen to what they have to say and act on it. This shows them how valuable they really are, and builds trust. 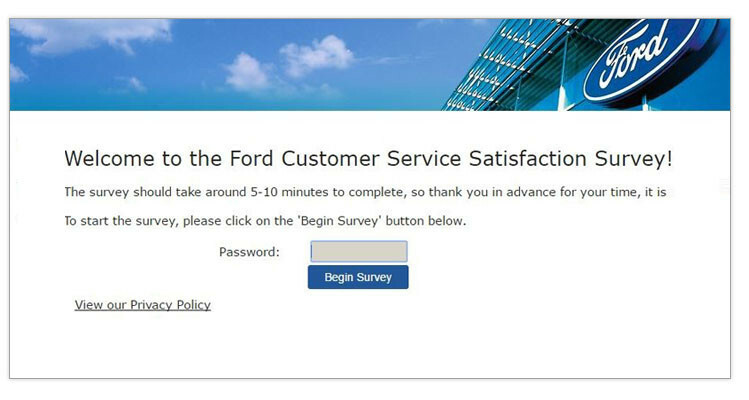 Ford does an excellent job of this, by asking customers directly how satisfied they are with their vehicles. The information they collect can then be used to improve future vehicles and products. Companies are no longer just faceless corporations with little to no connection to their customers. Well, some still are, but that’s not how you get anywhere in today’s world. Customers crave human interaction, and we have modern technology to thank for this. Through social media, customers can interact with a business or brand in new, innovative ways. It also means they can reach out and communicate with a brand when they have a problem or need help. You must devote time listening to these conversations and engaging with your audience. This will show them that your company cares about what they have to say and how your products affect them. Believe it or not, a majority of customers base their buying decisions on this. 88% of customers are less likely to buy a product or service from companies that ignore social media complaints. During a JetBlue flight, one customer complained that he was without a TV to keep him entertained. The company responded in kind, offering him a credit for the unfortunate event. 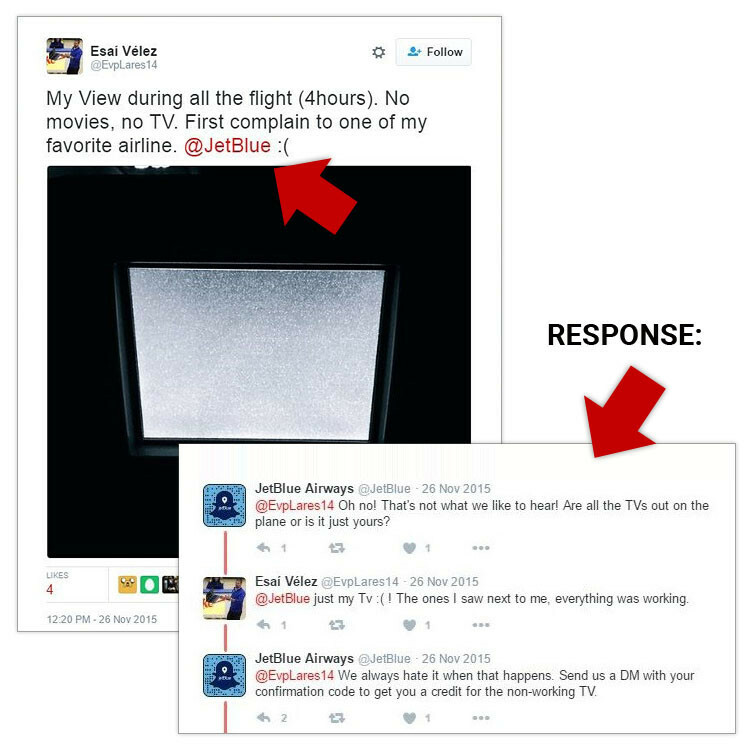 The fact that JetBlue listened to this loyal customer and found a way to solve his problem is exactly the example we all need. They didn’t just engage, they listened and took action. Your customers aren’t dumb. In fact, many of them will do their best to solve a problem before coming to you about it. There are ways for you to assist them with this kind of pre-emptive research — namely, by providing resources and support. Create a product FAQ that answers common questions and make it available online. Set up a forum where customers can communicate with one another and share experiences. Reach out on social media and show your customers new ways to use your products. 90% percent of customers will go to a company’s website for help, before calling or emailing. This is because they’re actively seeking support. They’re looking for a solution themselves. You can help them by providing a support center where they can self-serve. 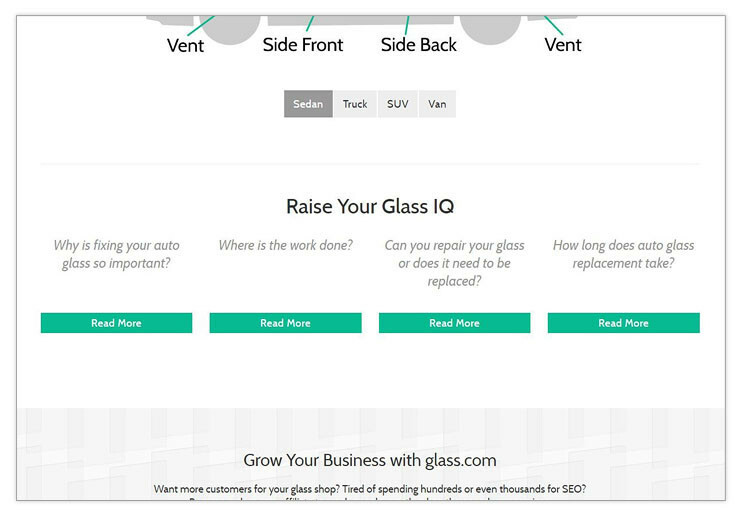 You can see a great example of this in action on Glass.com. They have an entire section dedicated to “raising your glass IQ,” with informative content. Want to know why you would need new auto glass? Where can you get the work done? How long does it take to replace? The information is all there, readily available at your fingertips. Did you know 9 out of 10 customers expect businesses to provide a consistent experience across multiple channels? It makes sense, because everyone is different. Some people turn to social networks like Facebook and Twitter. Others will navigate to a company’s website or blog. Some may even sign up for email newsletters and future updates. This applies to customer service, too. Some customers prefer to engage in live chat online, as opposed to over the phone. Others may send a direct message via social media, instead of an email. It’s not enough to just use multiple support channels, though. You must also provide an exceptional, consistent experience across everything you offer. In other words, don’t invest in one channel more than another. Make sure your customers are getting a solid experience, no matter which one they choose. 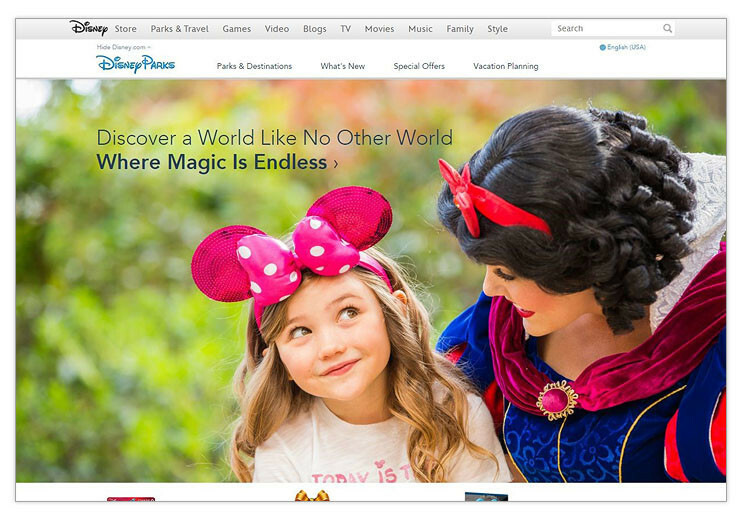 Disney does an exceptional job of this by offering a great omnichannel experience for all customers. We’ve already established the point that customers like to have human interaction. One way to offer it is to set up an online chat service for questions and support. This allows customers to reach out to someone on your support team and engage in a lively conversation. 77% of customers agree that an online chat helped influence their attitude toward a retailer in a positive way. Ever encountered a 404 page on a site before? It can be extremely frustrating to deal with, especially when you’re looking for something specific. 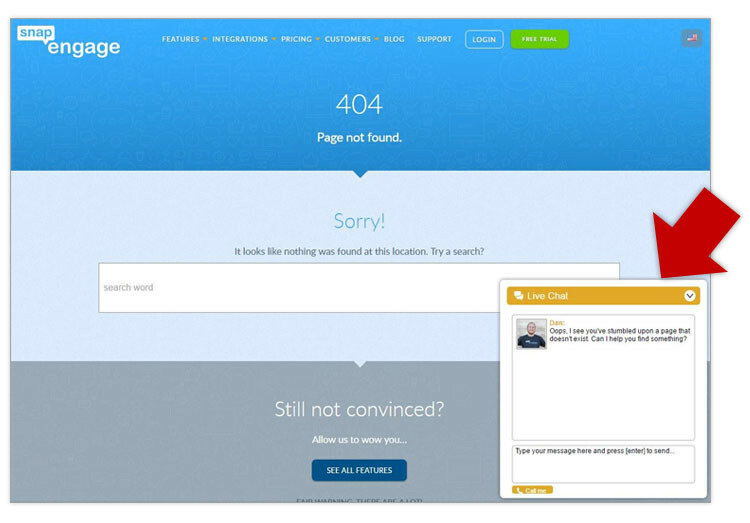 SnapEngage offers a proactive chat for visitors that land on a 404 page. Why does this matter? Rather than wasting time, customers can chat with a knowledgeable human to find what they are looking for. That inspires confidence and trust! When a customer has a problem or wants to reach out, it shouldn’t be a chore for them to do so. This means displaying contact details out in the open. It also means offering direct channels of communication to you and your team. Don’t take away the opportunity for customers to reach out to you. Include the names and contact information for several people on your team who are willing to engage. Achieve3000 has an exceptional contact page. Not only does it offer customers the contact information they need to get in touch, but it also gets to the bottom of their problem. It asks them directly the reason for their inquiry and presents proper channels to get support. You might also be interested in “Why should you be a Google Trusted Store“. Sometimes things just happen. Due to restrictions in the supply chain, certain products go unavailable for a time. There are errors during shipping and processing. Your website can go down, affecting orders and refunds. When things like this happen, you need to keep your customers in the loop. It inspires confidence and shows them they were right for choosing your products. If there’s a delay or change in order status, send emails or call them to let them know. If a product is out of stock or unavailable for a time, inform your customers when it will be available again. If there’s a problem with a service or product you offer, own up to it and tell them what you’re willing to do to fix it. 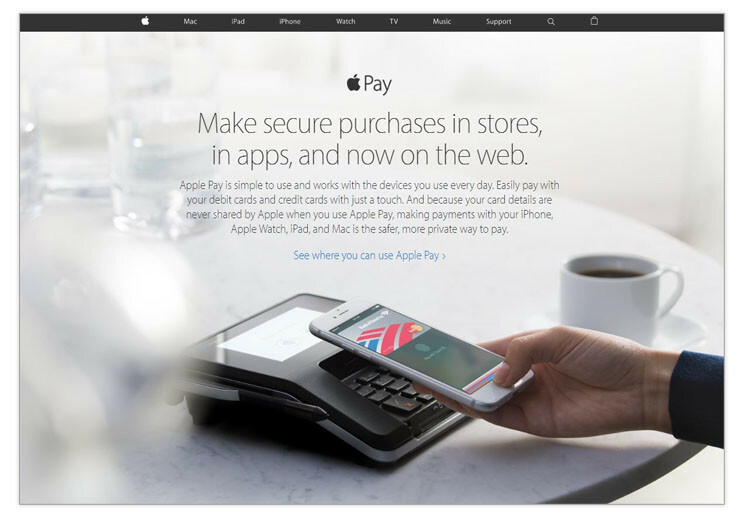 Apple did a great job of this with their Apple Pay service. Before the service was live, they ensured customers knew exactly what it was. They explained why you would need a payment app on your phone, and what it could offer. Then, they continued to keep their customers informed up to the launch of the service. As you can see, delivering rock-solid service online doesn’t mean you have to reinvent your business — just your commitment to your customers.